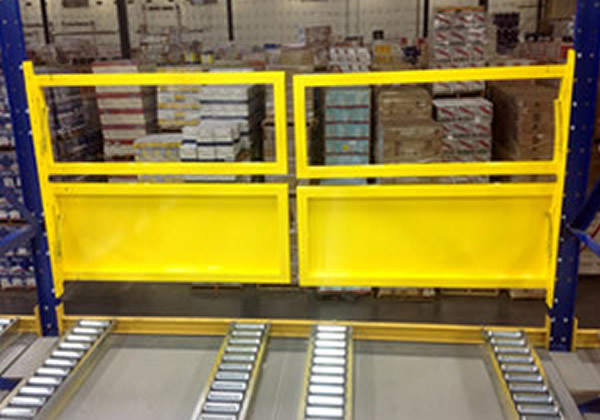 Wildeck's Tilt Gate provides an added measure of protection during pallet handling operations. 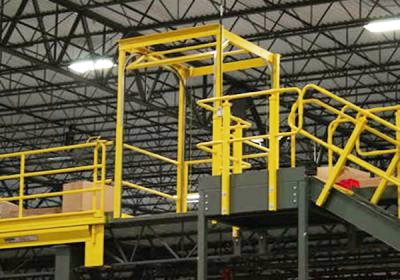 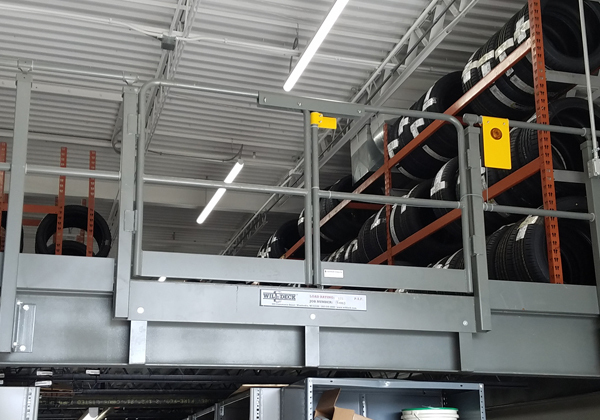 Equipped with spring-loaded latches for quick unlatching and installation, the Tilt Gate is a lightweight gate that tilts inward from the mezzanine opening to make loading and unloading warehouse equipment safer and easier. 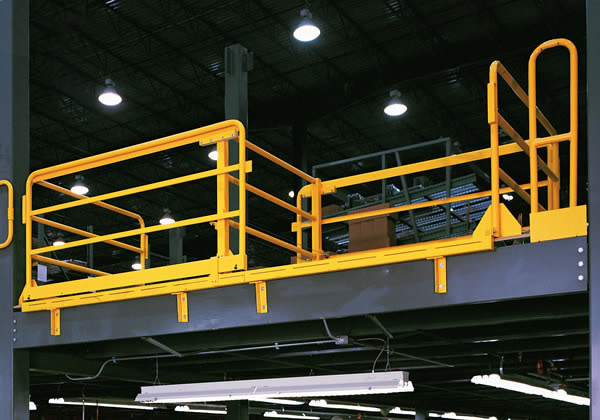 Reduces the possibility of injuries, falls, or damage to equipment caused by standing too close to the mezzanine edge while removing a gate. 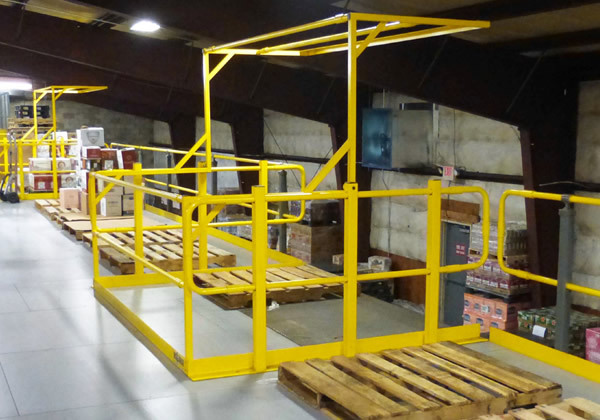 Durable, lightweight tubing design lessens physical strain caused by lifting heavier gates. 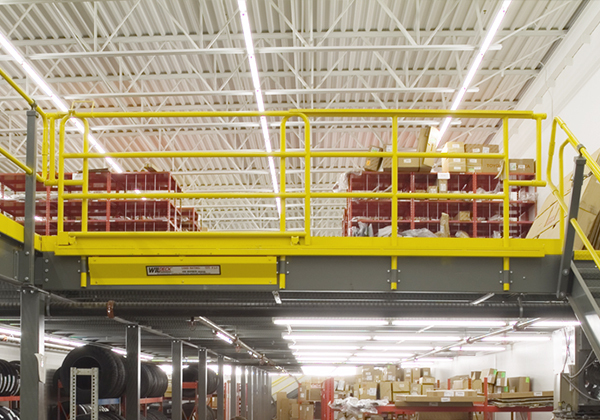 Integral kick plate keeps objects from falling over mezzanine edge. 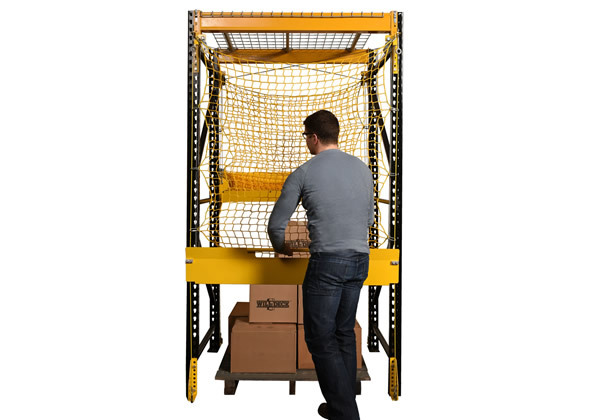 Spring-Loaded latches provide quick removal and installation. 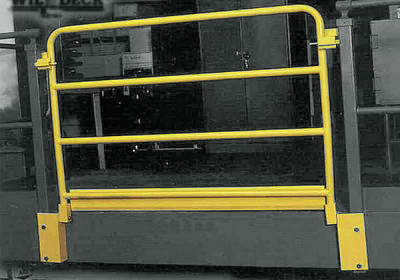 Gate tilts inward for safe removal. 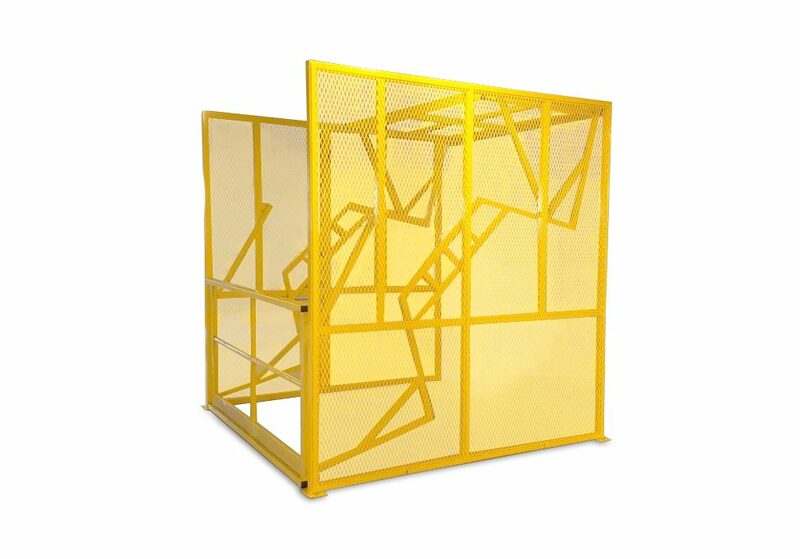 Meets applicable codes and safety standards. 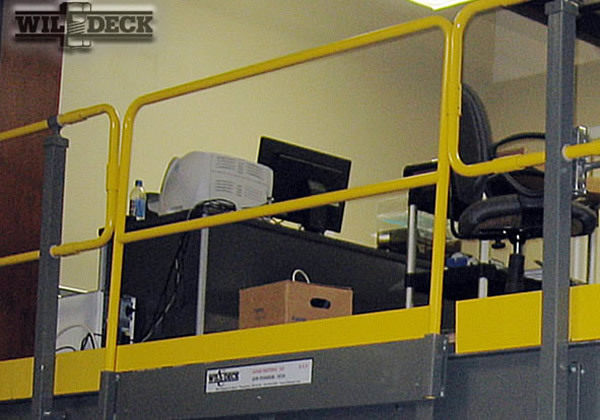 I was impressed by Wildeck's commitment to safety and their proactive approach. 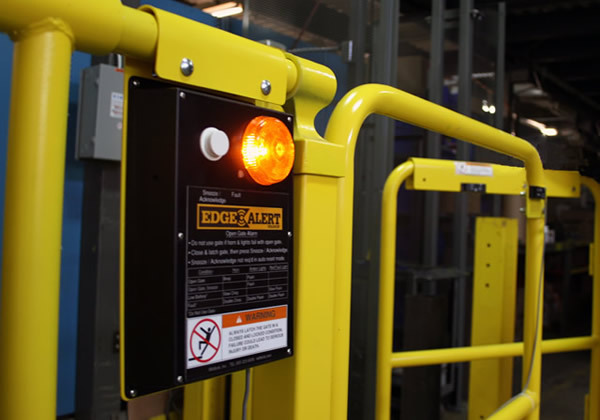 The cost of installing the access gates is low, especially when you consider your workers' safety.